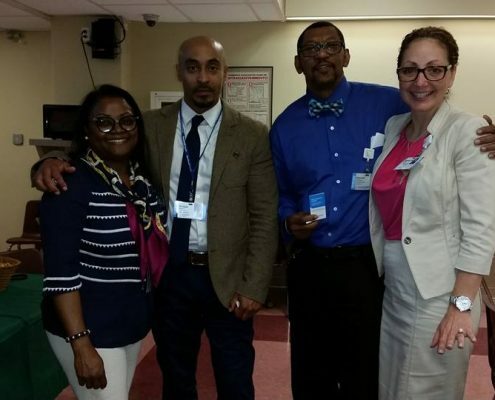 This past week many of our Northwell Health facilities have been participating in national Patient Experience Week. 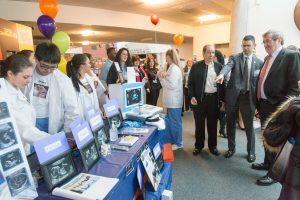 This annual event promotes how healthcare staff impacts patient experience every day and our employees are honored, recognized and re-inspired. Our 61,000 employees are dedicated to providing quality care with compassion. 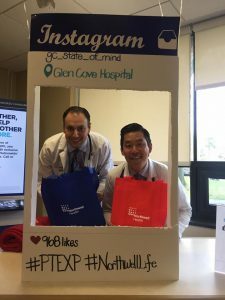 Patient Experience Week is one way Northwell extends its heartfelt appreciation and encourages continued efforts on behalf of patients and families. The Culture of C.A.R.E. which stands for Connectedness, Awareness, Respect and Empathy, is our promise to our patients and families. Storytelling is a powerful forum for hearing the “voice” of our patients and families and so, this week incredible patient stories were shared by reading letters aloud and watching video testimonials. 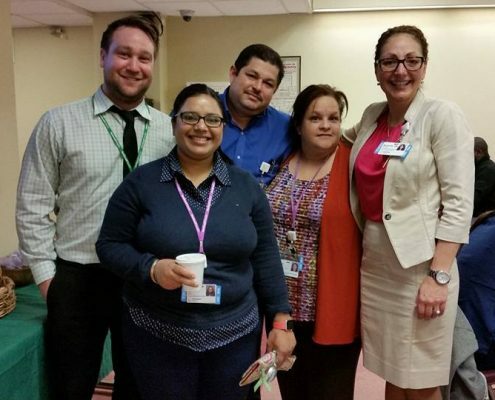 Across our organization, teams rallied around patient and family experience. 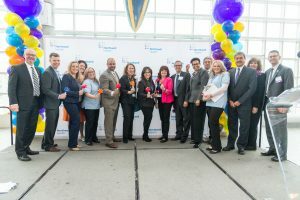 Fun celebrations for our staff included recognition programs, red carpet events, photo booths, meditation sessions, smoothie bars, appreciation rounding by leaders, friendly competition activities, Culture of C.A.R.E. trivia, and team building activities. 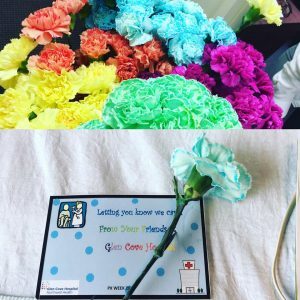 For our patients we had music performers, pet therapists, hand-written get well cards by staff and offerings of small gifts of appreciation upon discharge. Lastly, the organization went social. 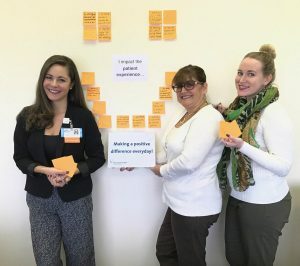 Using #PTEXP and #PXWeek, interdisciplinary teams across the organization posted to Facebook and Instagram, their Northwell Patient Experience pride! 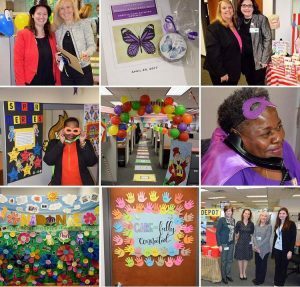 At the end of the week, the Office of Patient & Corporate Experience hosted its first annual Culture of C.A.R.E. in Action Event on Friday, April 28th. It’s an experiential afternoon meant to inspire, challenge and lead patient experience influencers across our organization by sharing Northwell Health best practices. Kicked off by our Chief Experience Officer, Sven Gierlinger, and VP of Patient Experience, Aggie Barden, the event includes table top learning, academic posters and featured Ted-talk presentations. This year’s keynote speaker is Jason Wolf, President of the Beryl Institute which is the organization that started Patient Experience Week. 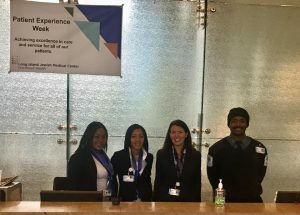 Happy Patient Experience Week from Northwell Health! Every Role, Every Person, Every Moment Matters. At Northwell Health our laboratory professionals push boundaries to go that extra mile. 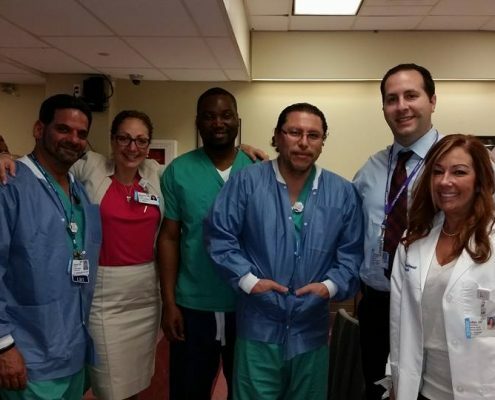 Northwell Health leads with innovation and breaks with convention. We continually look to advance our laboratories. The greatest component of delivering exceptional laboratory services begins with our employees. We will provide you with the opportunity to spread your wings and define your healthcare career. During Medical Laboratory Professionals Week, we honor those whose clinical expertise and compassionate commitment to excellence drive our exceptional care forward. 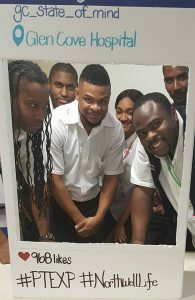 Our people are inspired by the knowledge that behind every test and every procedure is a person who deserves our best at all times. Throughout the week, we’re showing appreciation for our medical laboratory professionals with hot breakfast buffets, ice cream, games, and more. Our employees also celebrate by finding unique ways to give back to the community through events like a charity ZUMBA class and paint nights. To add an extra element of fun during this special week, employees wear their favorite team jerseys. These are just some ways that we are recognizing the contributions and impact that laboratory professionals have at Northwell Health. 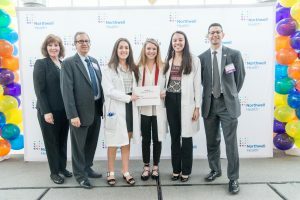 Northwell Health is where the talent, expertise and knowledge of our laboratory professionals impacts our patients’ lives and contributes significantly to improving healthcare outcomes. Soon, we’ll make an even greater impact on our patient care. By 2018, our centralized laboratory we will be the largest hospital-based integrated laboratory in the country performing over 55 million lab tests annually. This translates into tremendous growth opportunities. We know the value of providing our employees with the right culture to develop their professional goals. When it comes to your career, the right work environment is what makes the difference. Make a difference, behind the scenes. As a laboratory professional, you know that your contributions matter. Northwell Health is a healthcare provider that strives to enhance quality patient outcomes by continually assessing how health care is provided. The vision of our laboratory service line is exactly how we achieve our mission and goals. Your expertise and knowledge will touch our patients’ lives and contribute significantly to our integrated healthcare team. By 2018, we will be the largest hospital-based integrated laboratory in the country performing over 55 million lab tests annually. Advance your career, your way. 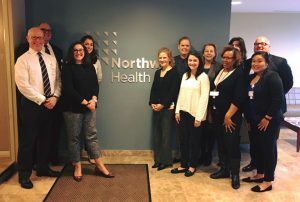 At Northwell Health, we are committed to helping our employees define and pursue the career path that is right for them. If you have a passion for management, we’ll provide the resources and support to help get you there. If you want to remain in a hands-on technology role, we will provide you with the continuing education you need to enhance your skills. We have the opportunity, and with a growth rate of 20% per year, the question isn’t how you’ll grow, it’s when will you start. Come and join our team. Experience it for yourself. With 16 hospital labs and our centralized state-of-the art laboratory, we have positions on Long Island, the five boroughs and Westchester – your career is calling. 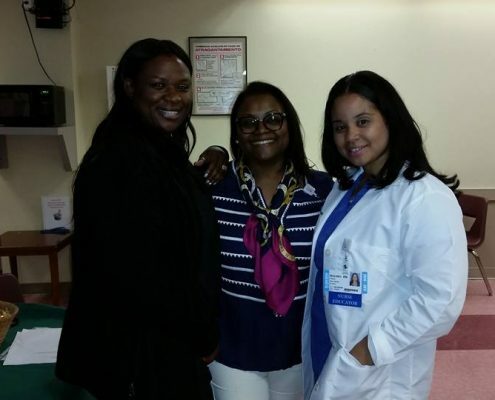 To succeed as a laboratory professional at Northwell Health, you need passion, drive and the ability to see the bigger picture. Our standards are high, for patient care, and for the employees who justify our mission. You have to be able to multitask and be extremely organized and detail-oriented. You must be a strong team player, but also able to work independently. Enjoy an exceptional culture to advance your laboratory career at Northwell Health. Come to our Interview Day on May 4. Find out more. Sparking Interest in STEM Careers! 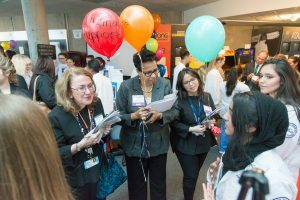 Earlier this year over 700 junior and senior high school students visited 50+ Northwell Health sites and service lines to learn about STEM careers as part of our 3rd Annual Spark! Challenge created by the Workforce Readiness team. During their visit students were exposed to a diverse set of clinical and non-clinical career opportunities available within the health care industry by hands-on learning “Career Days”. Students were then asked to collaborate with their team to create a career advertisement and a two minute career presentation to showcase at our Awards Ceremony. 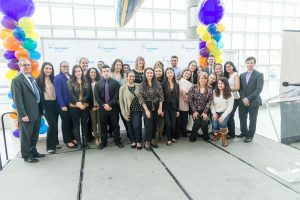 Last week students, teachers and Northwell Health employees and executives filled the Cradle of Aviation for the Award Ceremony and over 45 schools presented on their chosen careers from their visit. The day was filled with interactive workshops and activities from various departments that included, 3D bioprinting, a CEMS simulator, Culture of Care workshop, Bioelectronic Medicine, telemedicine, a robotic surgery simulator and more. 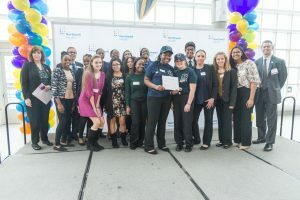 As an organization we are always focused on educating our communities at all ages and the Workforce Readiness team does this by innovating the way we interact with next generation professionals about vast health care careers. “There’s no industry like health care. 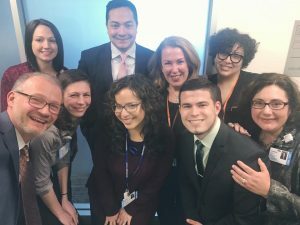 Besides pursuing a career as a doctor or a nurse, you can also be an engineer, a chef, an accountant, a computer tech, a transporter – well the list goes on,” said President and CEO, Michael Dowling. 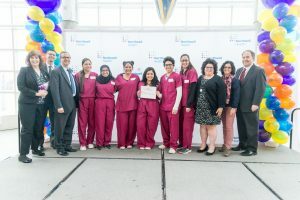 During the awards ceremony, students and Northwell Health employees received monetary awards and myReward points respectively for 1st, 2nd and 3rd place on their presentation and careers poster. In true form, our President and CEO Michael Dowling tripled the award bucket just moments before the winners were announced. 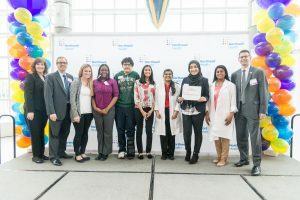 In total, over $12,000 in prize money went to students from Tottenville High School, Sacred Heart Academy, Valley Central High School and Glen Cove High School for their clarity, enthusiasm, and content in the Presentation Award category. 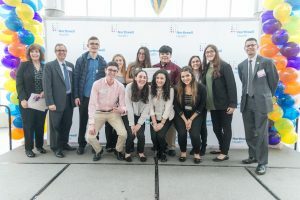 We also awarded over $14,000 in prize money to students from Amityville High School, Baldwin High School, Bellmore-Merrick JFK High School, and Valley Stream Central High School for their creativity in the Poster Award category. 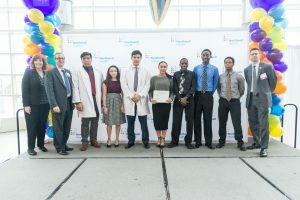 With STEM careers on the rise, educating students early on is a high priority at Northwell Health. One of the many goals throughout the Spark! Challenge is to ignite student’s interest in the STEM careers we have throughout our health system. With each unique site/service line visit, these students received an in-depth look as to the many clinical and non-clinical career paths we have available. 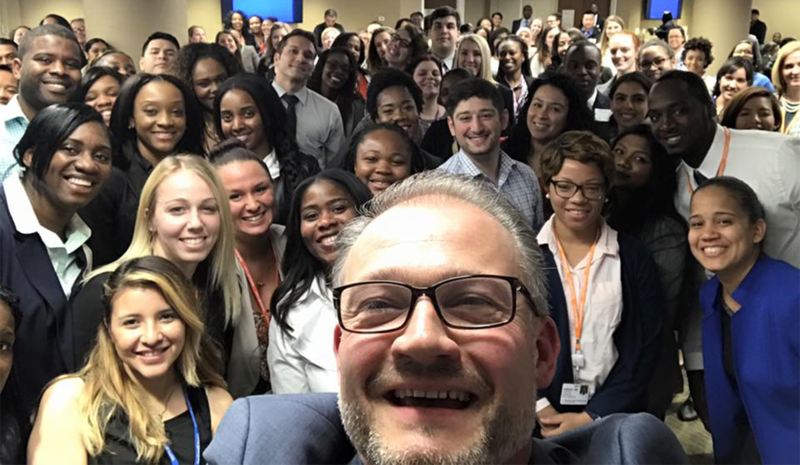 Our employees know these students will be our next leaders and want to show them the endless opportunities a career in health care can provide for them, and support them in their journey. Learn more about our student initiatives.